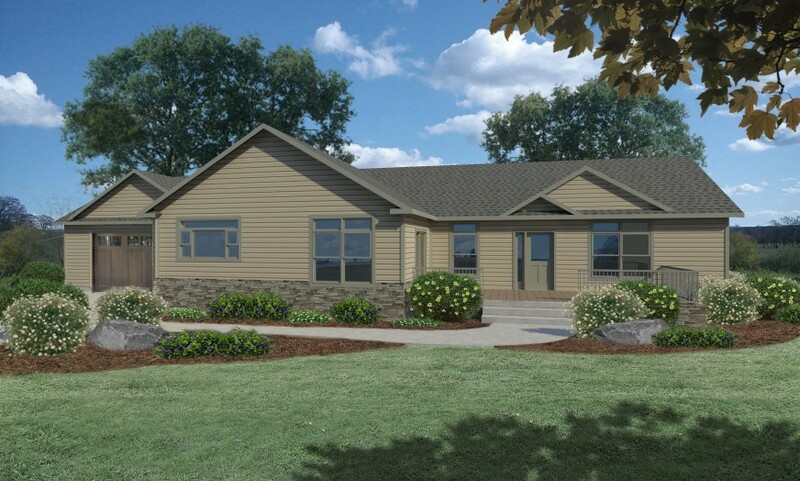 Large family home features bright kitchen with center island, morning room and expansive family room. 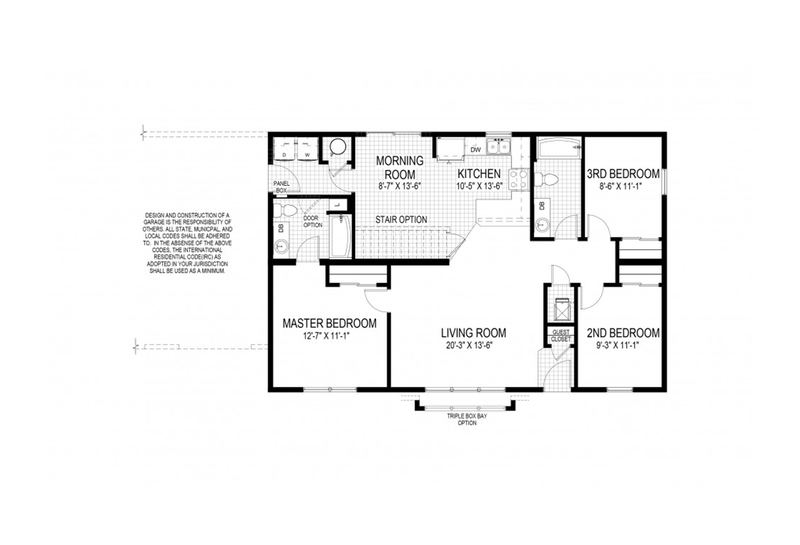 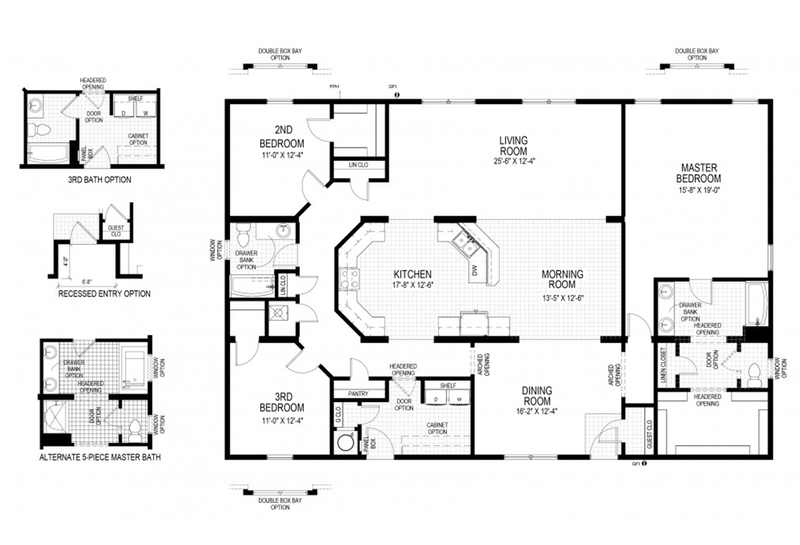 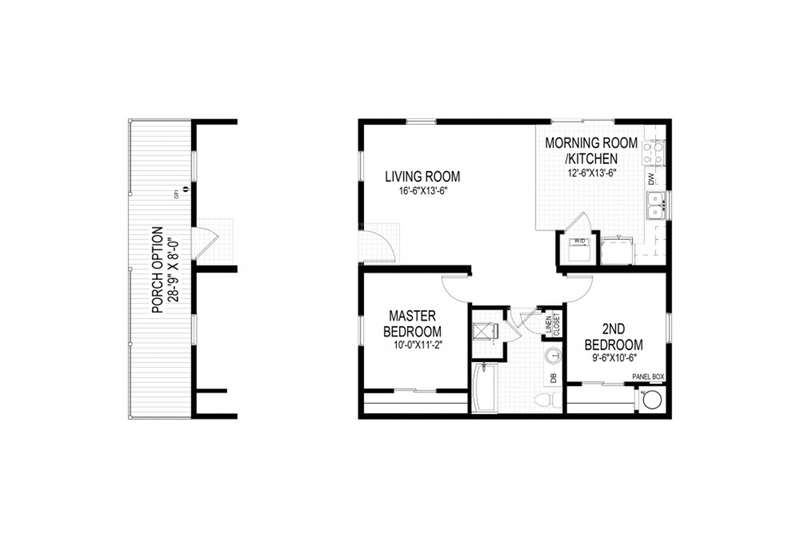 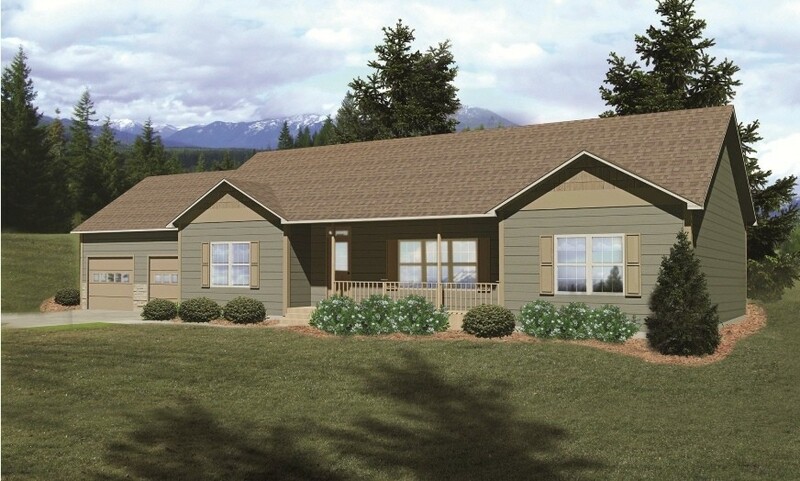 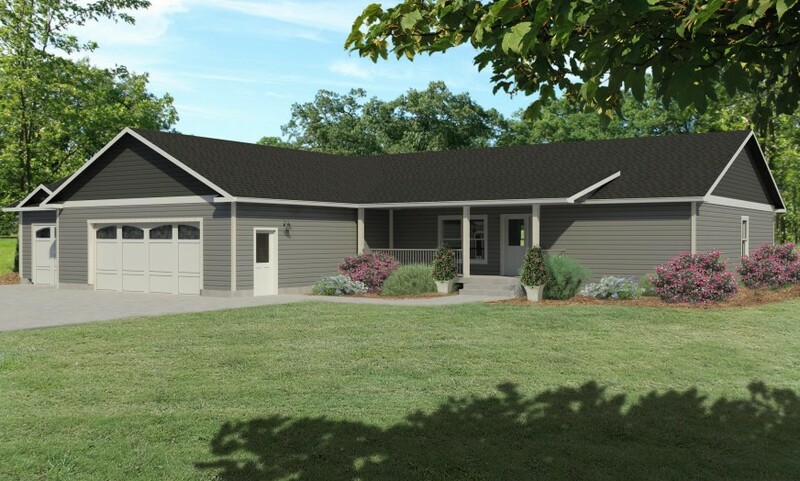 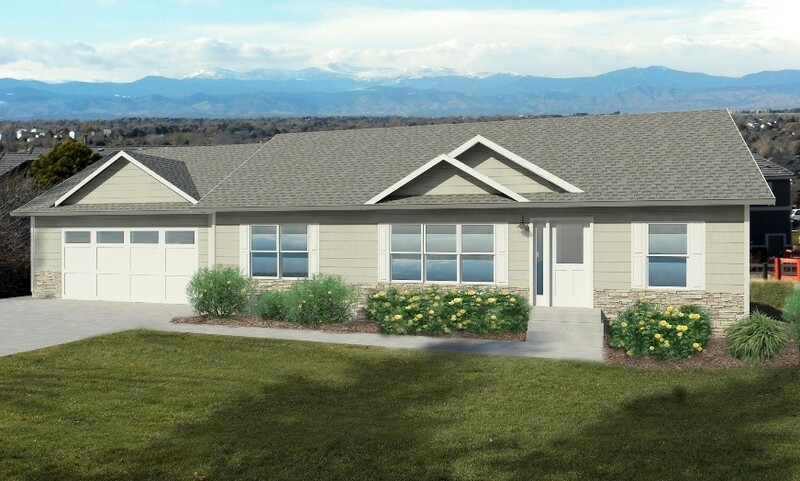 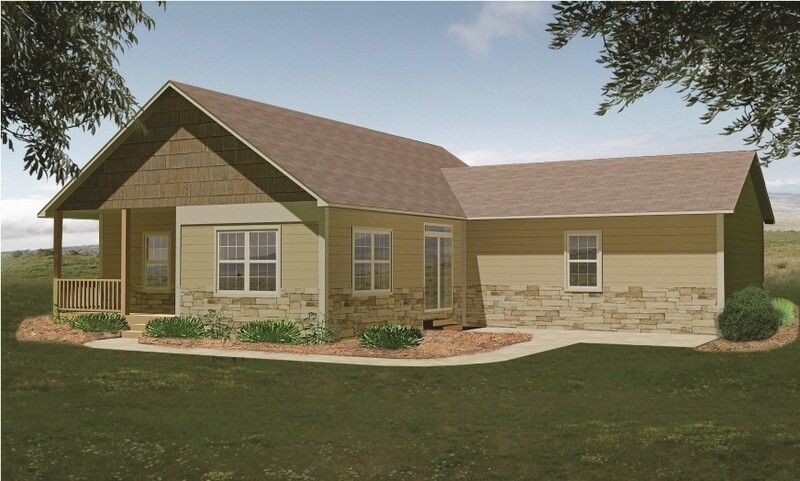 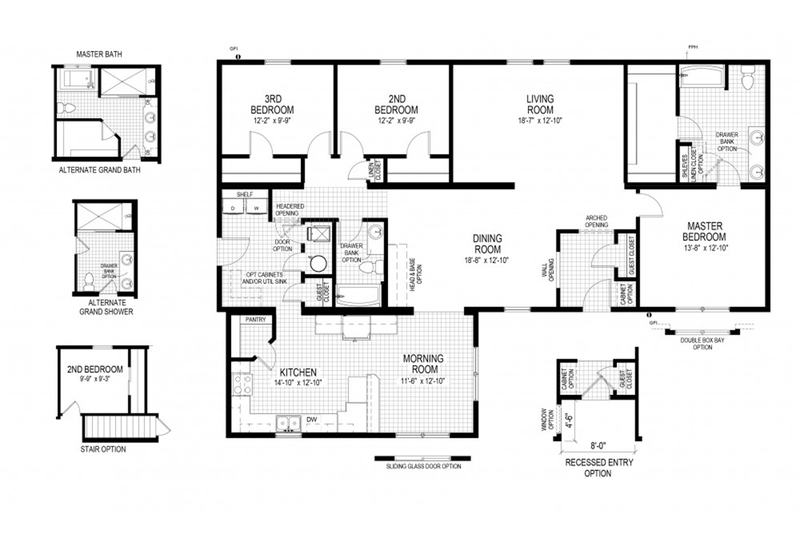 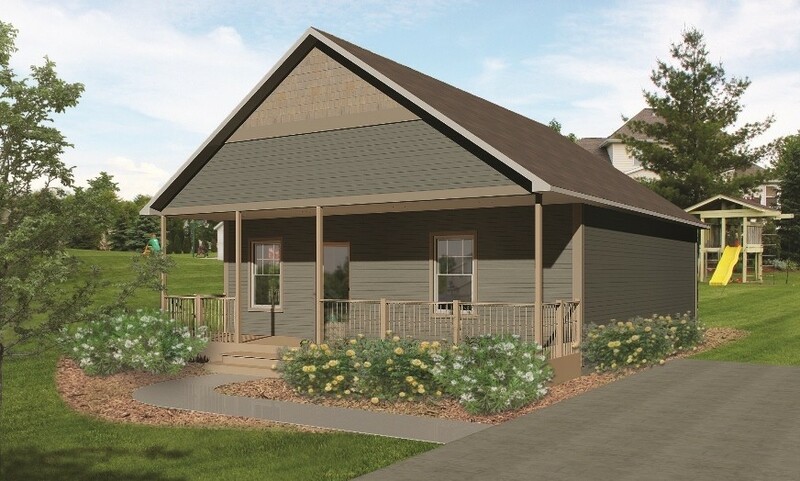 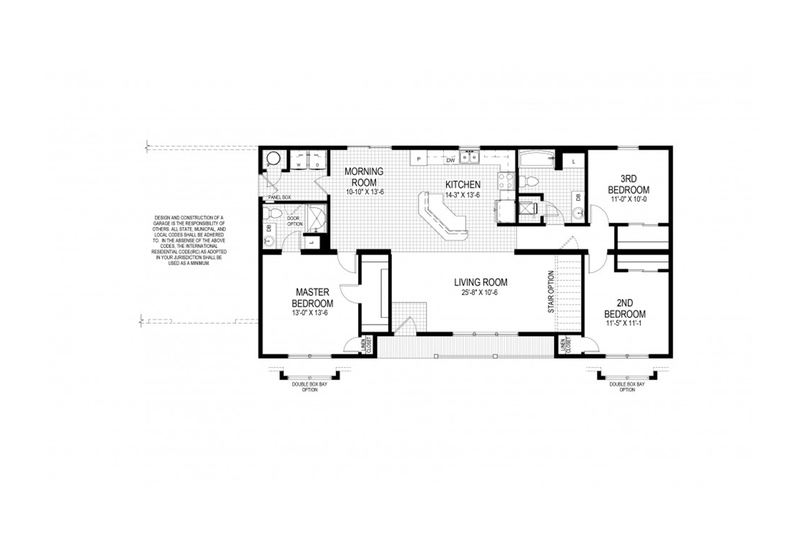 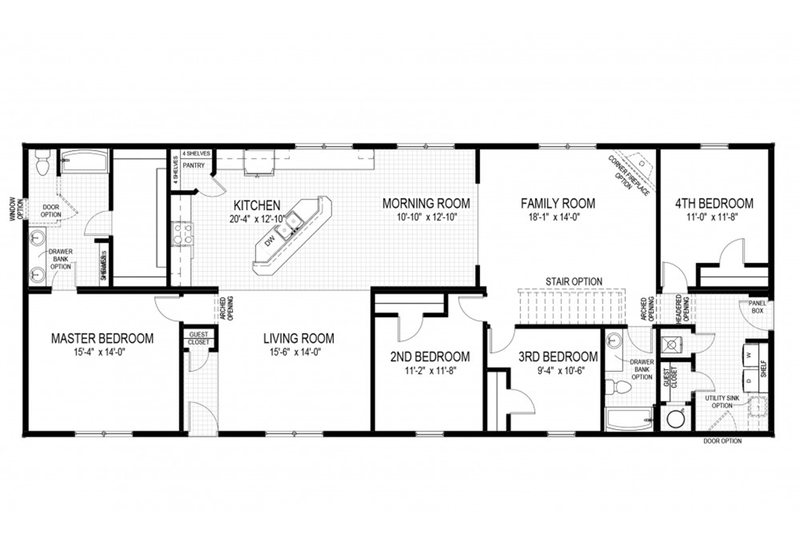 Skillfully designed three section modular home features an elegant well equipped and appointed gourmet style kitchen and bright adjoining breakfast room. 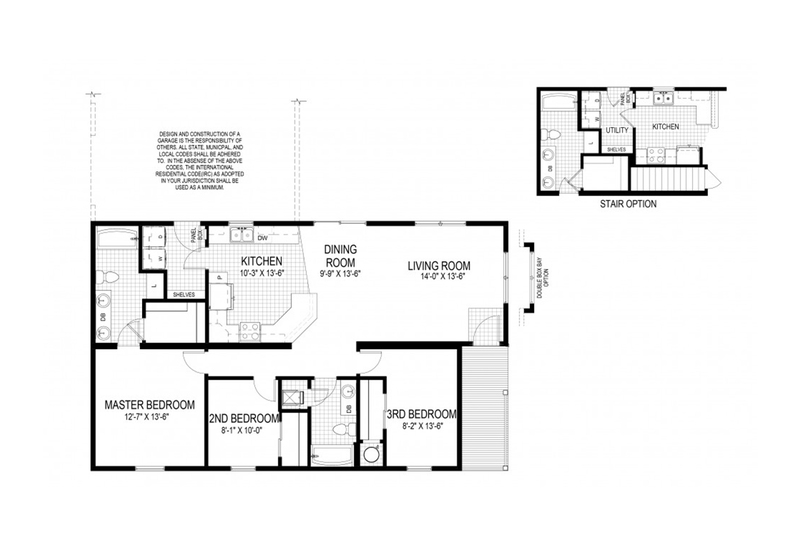 Expansive and beautiful modular home with large modern gourmet style kitchen and adjoining bright morning room, spacious living room, king size bedrooms including master bedroom with luxurious ensuite bath. 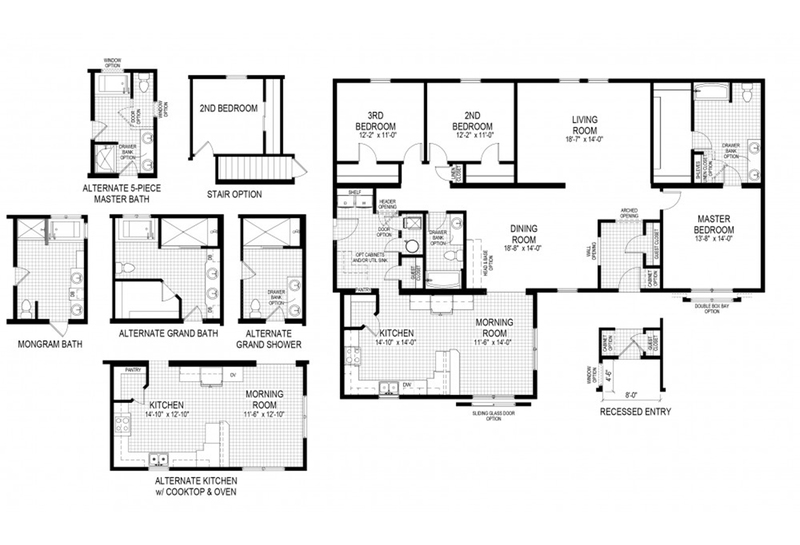 Skillfully designed with high quality features and amenities throughout including beautiful circular kitchen/morning room, massive inviting bedrooms and luxurious baths.